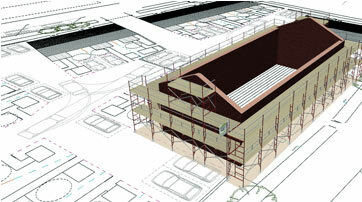 Our software allows you to easily create professional drawings and 3D models, produce quotations, generate material lists and it works with tube & fitting as well as many popular system scaffolds. Our solution is modular so you only have to pay for the functionality you want and you can add modules as your business grows. Additional modules for SMART Estimator automatically check your scaffold against TG20:13 criteria while you work. Create drawings and load lists that comply with the TG20:13 bracing patterns and produce a compliance summary report. 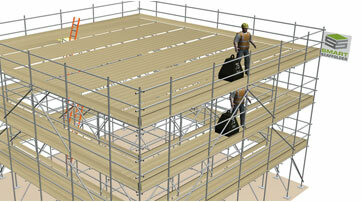 You’ll know which of your scaffolds are compliant so you save money on design. 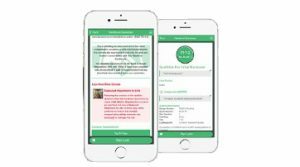 A state of the art ‘mobile App’ solution for conducting weekly scaffold inspections. All inspection reports and certificates are stored and organised in this secure and affordable ‘cloud’ solution which means no more paper reports! 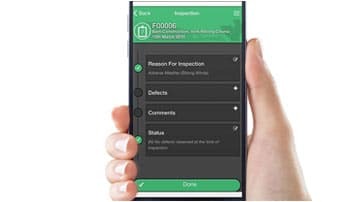 Our SMART Handover app means that you can always track your scaffolds from the time the digital handover form is signed until they are decommissioned. With photos and signatures captured digitally you’ll have the proof you need of any extra hire.